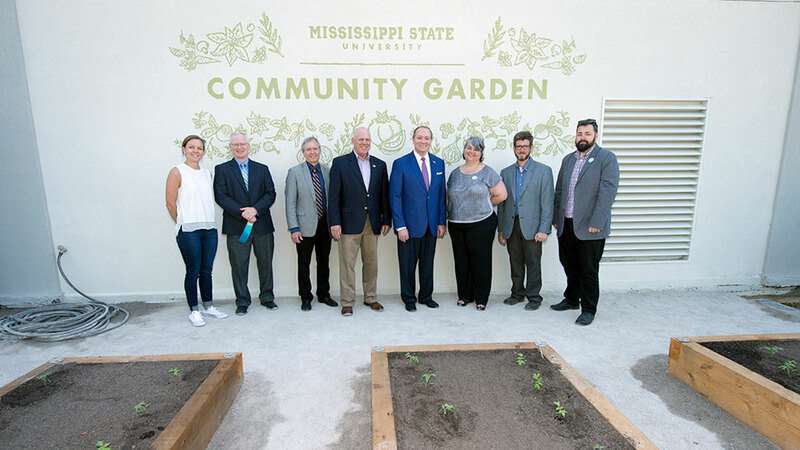 The garden, which will host three academic courses in Fall 2017, is a cross-campus collaboration between the College of Architecture Art and Design, the College of Agriculture and Life Sciences and the MSU Student Association. 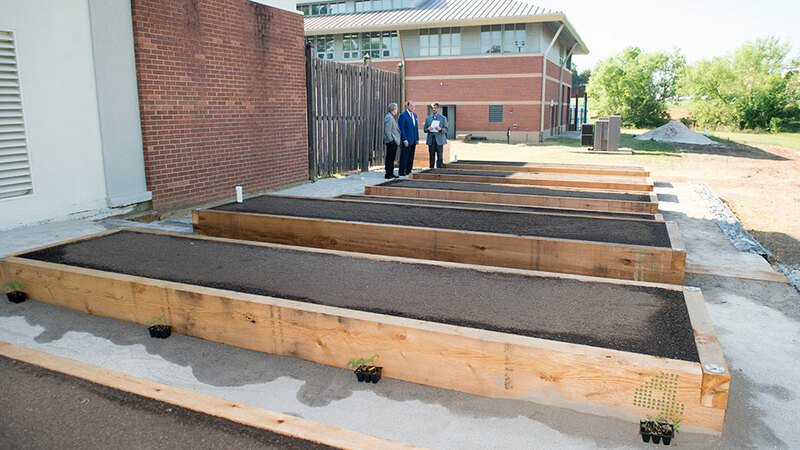 The three CALS departments that will be utilizing the garden for classes are landscape architecture; plant and soil sciences and food science, nutrition and health promotion. 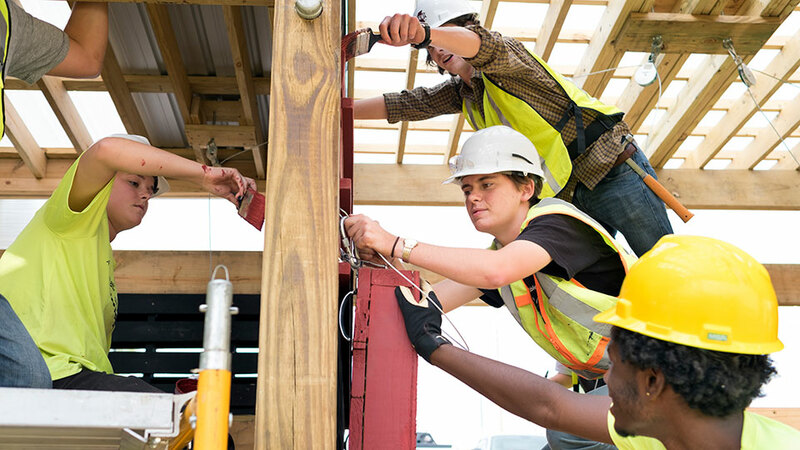 To participate in the community garden, students should enroll in one of the three courses offered this fall. Currently, 12 of the approximate 30 raised beds are complete. Future plans include additional beds, ADA access and a fruit orchard. 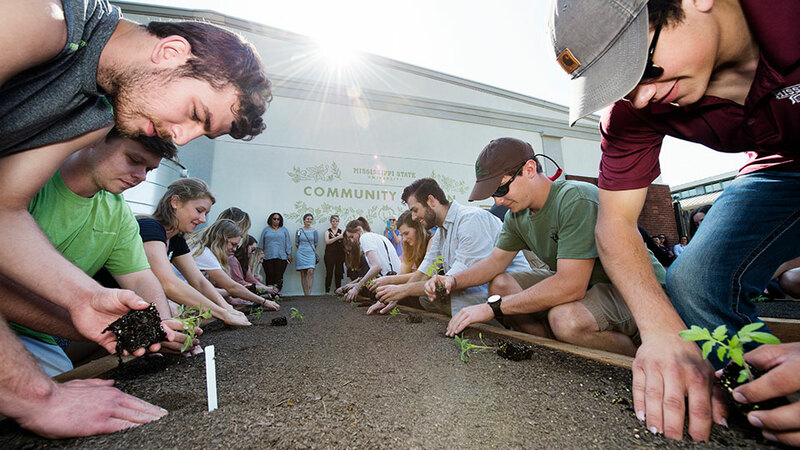 Initially, the garden will be utilized by students enrolled in one of the three Fall 2017 courses and by the Students for a Sustainable Campus student group. It is anticipated that the community garden will be used in four ways in the future: as a classroom, as a community garden available for students, student groups and others; for outreach and demonstration purposes and as a hub of community food systems research.